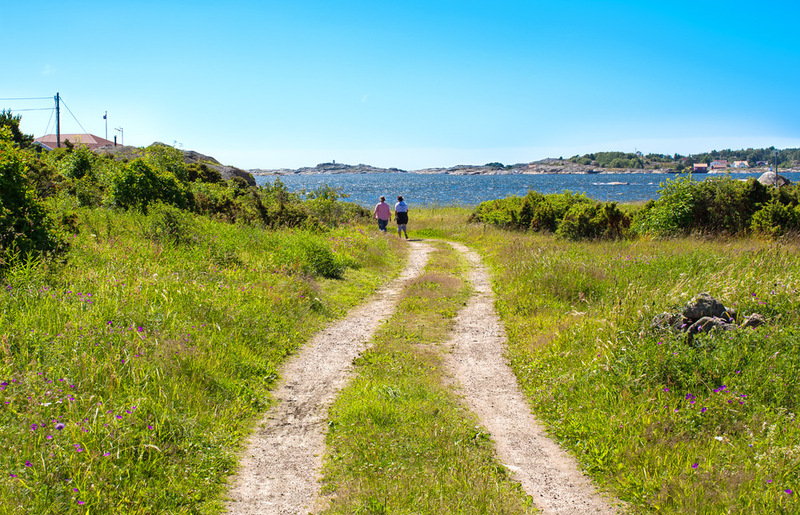 Søndre Sandøy is the largest island of all the car-free islands and is perfect for island hopping by bike or for just filling a day with swimming and relaxation. The island has a pleasant cafe, Cafe Oline. It is the island's hub and several of Norway's most beloved artists perform every summer in the garden filled with a devoted audience. It is not just the concerts that attract many visitors. The legendary quiz nights are packed every Tuesday during the summer. Søndre Sandøy is Norway's most forested island, which opens for hiking in the summer, skiing in the winter and berry or mushroom picking in the fall. The remains of an old settlement on Søndre Sandøy. From our earliest settlement sea has been an important source of nutrition and main thoroughfare. This has been a contributing cause of the fishery as acquisition form always has had great cultural significance and led many of the early people lived near the sea. Salta Nature Reserve is located on the south-west side of the island. Bring your bike! Here, on the car-free island there are so many wide and narrow paths that it would take days to get to know them all, so here the bike comes in handy. The coastal trail om Søndre Sandøy is just a tiny part of the large network of paths on Norway's most forested island. The coastal trail starts at the island's ferry landing in the south, Nedgården. From here the trail makes a swing of the southern part of the island (approximately 3.5 km). It then winds through woods, agricultural landscapes and then down to beautiful sandy beaches. 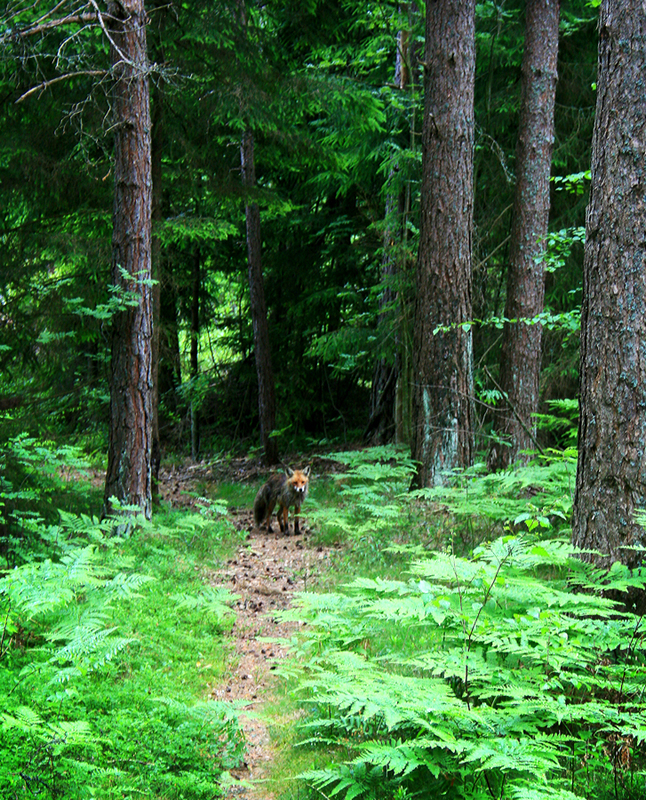 Although the island is Norway's most forested, the landscape changes frequently, and sometimes instantly, when you're biking on the island. 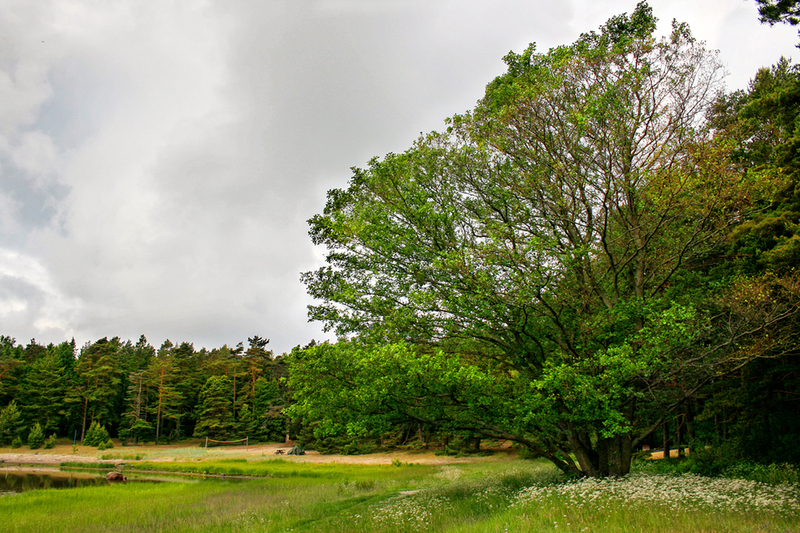 Green meadows and farmland, stately wooden villas from the 1800's and red boathouses, forest with a delicious scent of pine needles, sandy beaches and an open archipelago landscape with bare polished rocks and islets - makes your bicycle ride an idyllic experience.